Welcome to BulldawgRealty.Com. My name is Charlie Williams. My wife, Tonya and I are a local husband/wife real estate team representing Buyers and Sellers in Northeast Georgia. 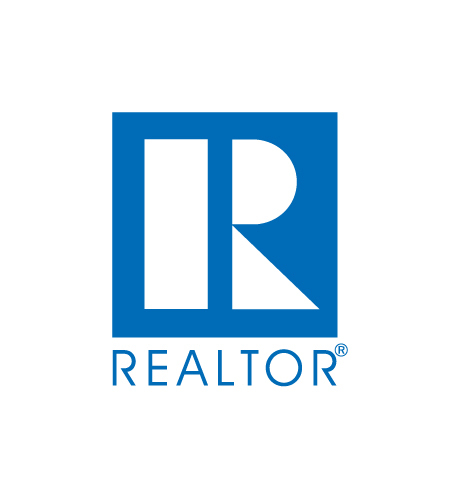 I have been an active real estate professional since 1990. My background includes over 28 years experience in Building, Land Development, and Marketing/Brokerage. This site is the main access to our communities. We specialize in new home sales in multiple communities in Banks, Barrow, Clarke, Habersham, Jackson, Jasper, Madison, Newton, Oglethorpe, Putnam, and Walton Counties. We work with a preferred lender and offer superior service in all aspects of each transaction. Most of our communities qualify for 100% USDA Rural Development Financing which helps buyers achieve home ownership with nominal cash to close. We also are experienced with FHA, VA, Conventional, and 203k FHA Rehab loans. Pre-qualifying is an easy process and can be done online or by phone. Previous credit issues can be overcome if within certain parameters. It is a great time to buy. Prices are still low, but are climbing. Interest rates on mortgages are still great, but rising. If you have been waiting, now is the time to buy. Call, text, or email us. We will find what you want, negotiate your contract, assist in financing the deal, and see you at at Closing Table. Welcome to Bulldawg Realty, please email us if you have any questions.